Searching for the best deal? Almost 12 months ago, the taxi community was rocked by the collapse of an insurer, affecting thousands of taxi drivers across the UK. ChoiceQuote stepped in to help those affected at the time by offering alternative cover with leading companies. 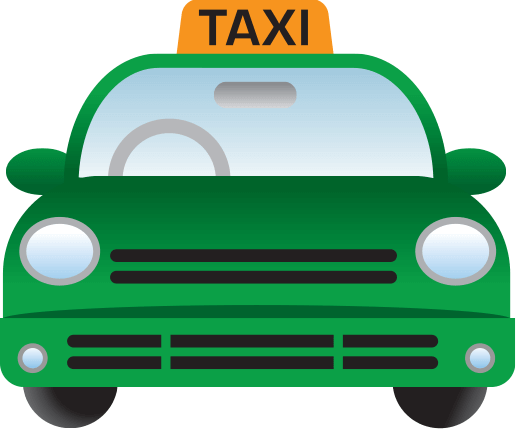 Using our experience dating back to 1995 and relationships with a range of insurers, we kept the cost of insurance affordable and put the minds of taxi drivers at rest, safe in the knowledge they had adequate insurance to carry on trading. A year down the line, drivers are now looking at their insurance options when renewing their policies, and ChoiceQuote are pleased to announce that we are once again on-hand to offer taxi drivers quality insurance to meet their needs. ChoiceQuote is well-known for taxi insurance and we are well placed to find drivers the right cover at the right price. Phil Leese, Taxi Manager, said: “We’ve recently spoken to drivers at the LPHCA National Forum and realise insurance is still a concern for many taxi drivers, so we’re here to offer our experience to help them find the cover they are searching for. “No matter how long you have been driving or however long you have held your taxi badge, we can consider you for insurance. Additionally, we can also accommodate drivers who have had past claims. How do I get a quote with ChoiceQuote? We appreciate you’re out on the road frequently and your main priority is to arrange quick insurance cover, so we’ve made it easy for you to request a quote online, call us, or even visit our offices to take out insurance. We welcome visitors to our Liverpool and Manchester offices who wish to get a quote and go on cover with us. We’re even open on Saturday, so you can pop in during opening hours at a time that suits you. We compare prices with our panel of insurers to give you the best deals we can within minutes, and can include legal protection, personal accident cover and public liability cover, too. If you’ve received a renewal quote from your current provider and aren’t happy with the price or cover available, why not give us a call to see what we can do for you? Or if you prefer, you can request a quote online.